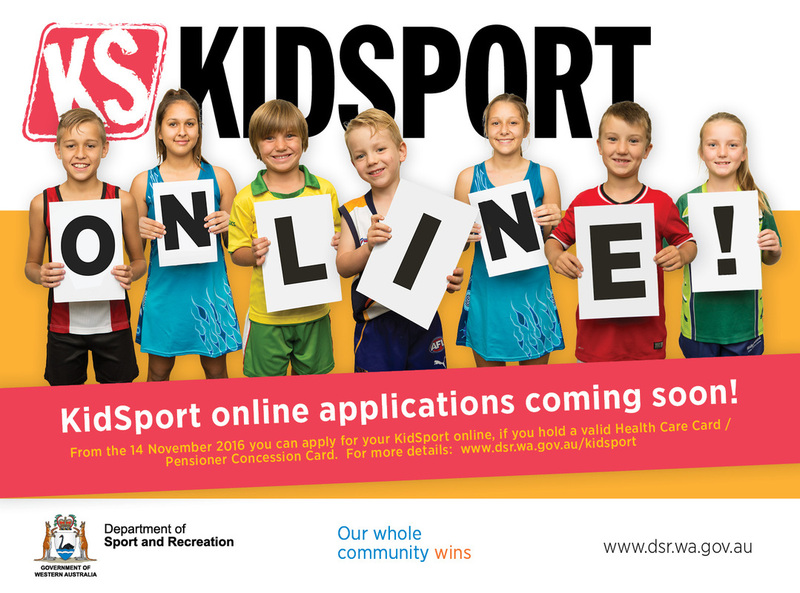 KidSport enables eligible Western Australian children aged 5-18 years to participate in community sport and recreation by offering them financial assistance towards club fees. The fees go directly from the local government to the registered KidSport clubs participating in the project. Junior Men teams train from 5-6pm (Under 11 & 13's) and from 5.30-6.30pm (Under 15 & 17's) on Tuesday and Thursday Evenings. The Junior Men's Season runs from April through to September with all Junior Men's games taking place on Saturdays. We have outstanding facilities, equipment and coaches to help all players whether they are a beginner or someone looking to be part of a successful club with a strong culture.